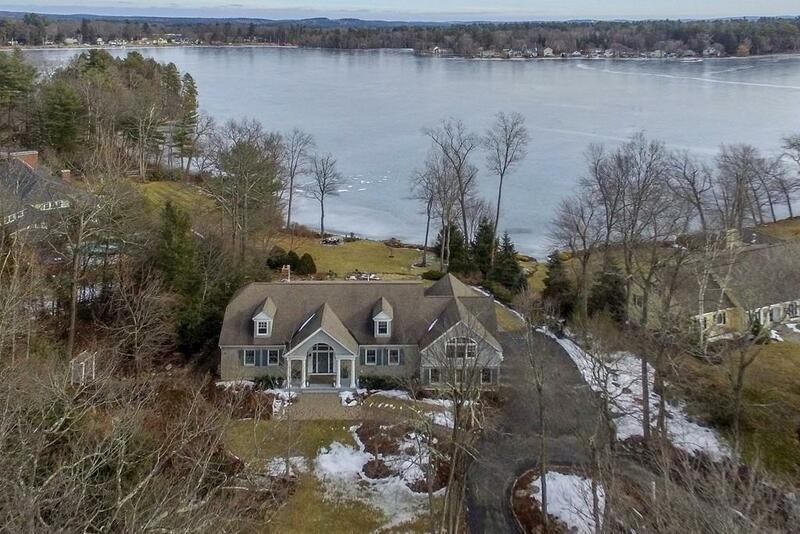 Where luxury meets lakeside living, this expansive estate offers the best of Windham. The inviting foyer which flows into the fireplaced living room is anchored by the dining area framed by sliders that open to large deck and showcases spectacular water views.The chefs kitchen is the heart of this home with quartz counter-tops, upgraded appliances and custom cabinetry. You will love cooking and entertaining lakeside. Completing the first level is the master suite, with large walk-in shower and jetted tub, first floor laundry and half bath and a bright sun room to enjoy this stunning property year-round. On the second level, find a family room with custom fireplace, office, main bath and two bedrooms, one with en-suite. For additional entertaining space, the home includes a finished lower level with family room, game room, full bath and additional bedroom.Take advantage of this private lakeside retreat with 100 feet of frontage and all the conveniences of Southern New Hampshire Living. 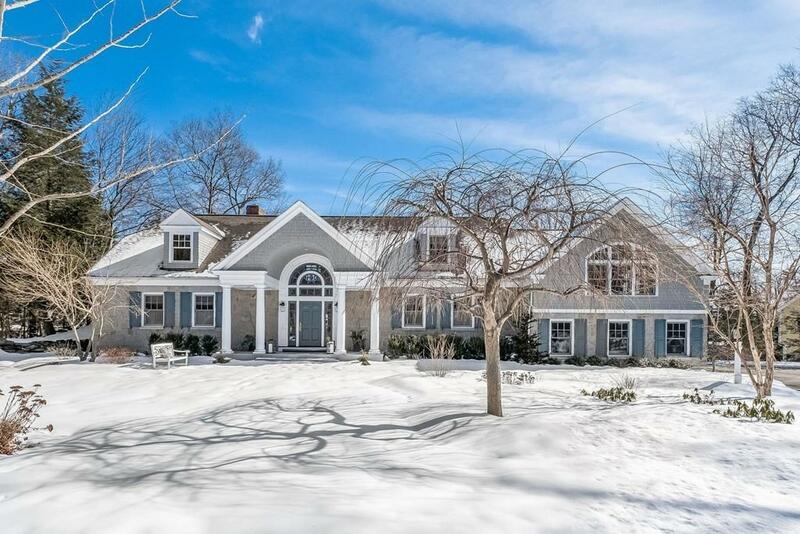 Listing courtesy of The Joe & Cindy Team of William Raveis R.E. & Home Services. 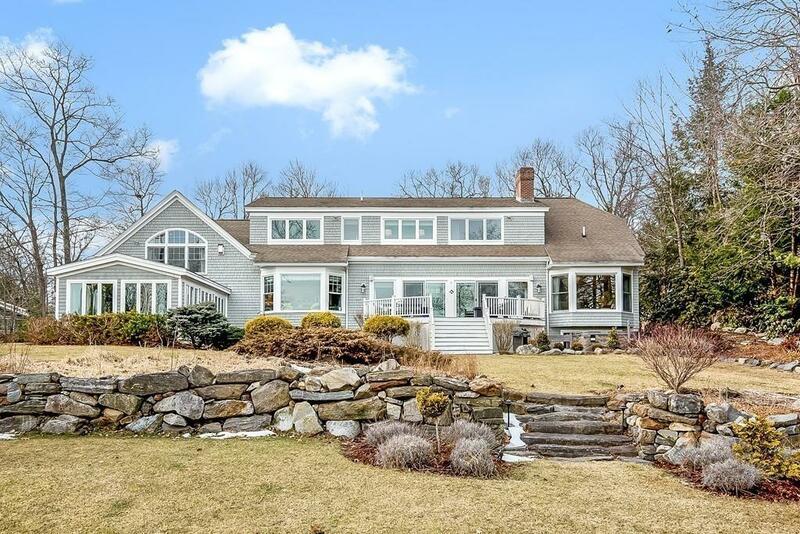 Listing provided courtesy of The Joe & Cindy Team of William Raveis R.E. & Home Services.